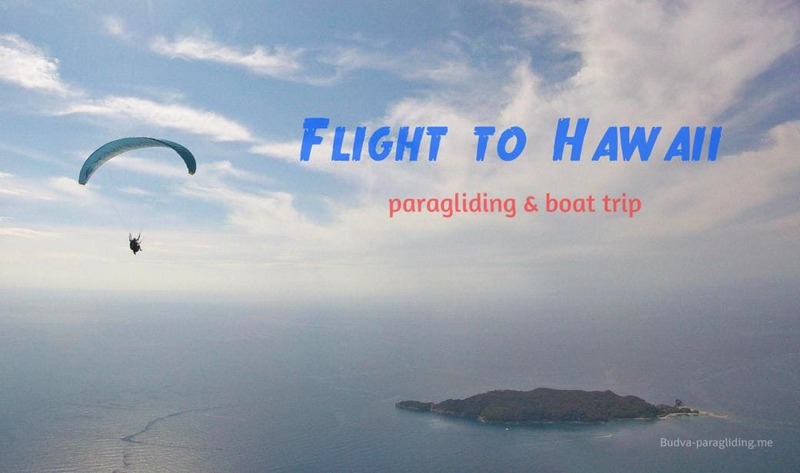 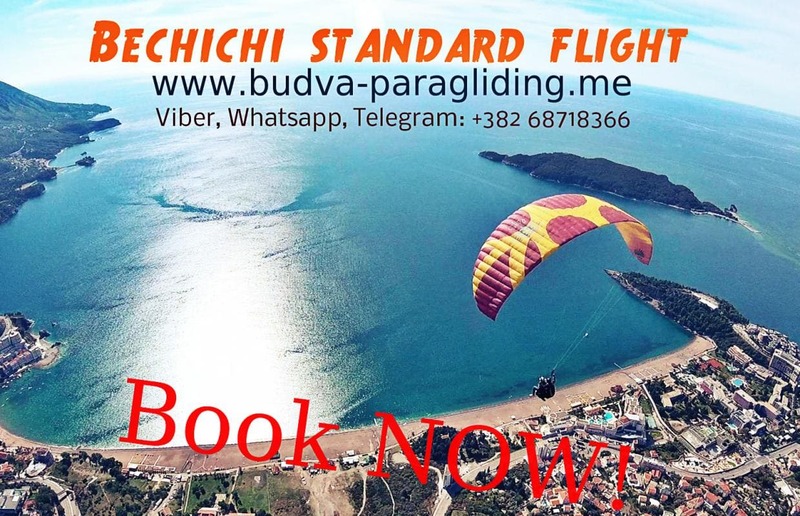 Choose and book your option to participate in a paragliding tandem demonstration. 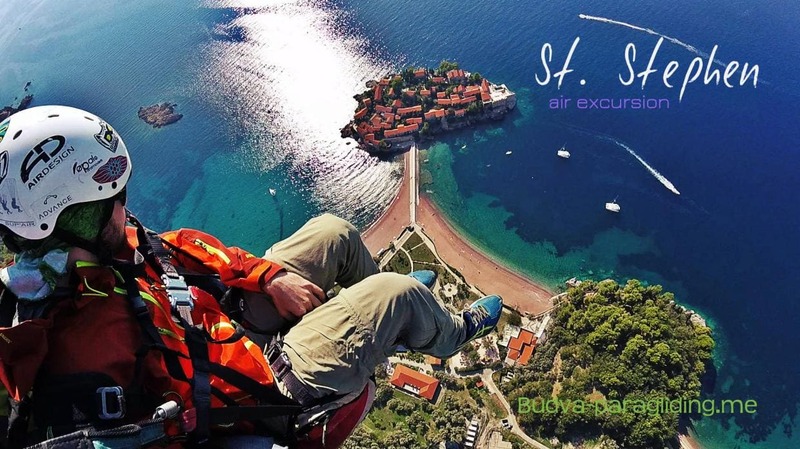 Sveti Stefan is a popular Montenegrin resort attracting tourists from all over the world. 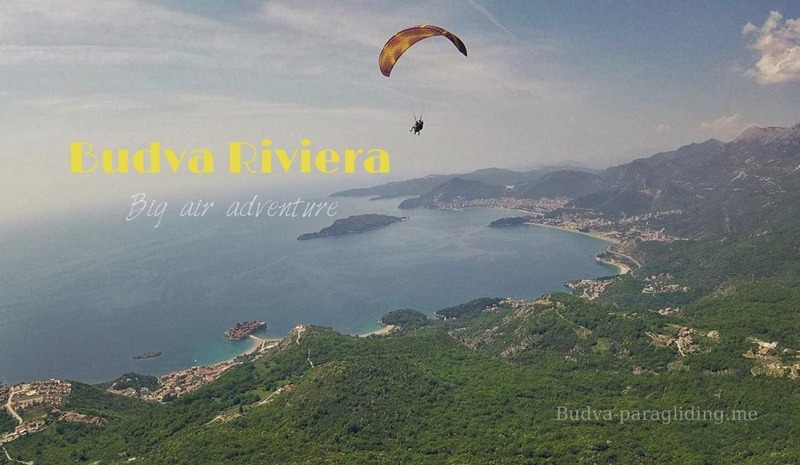 It is located on the Adriatic coast in the famous Budva Riviera.